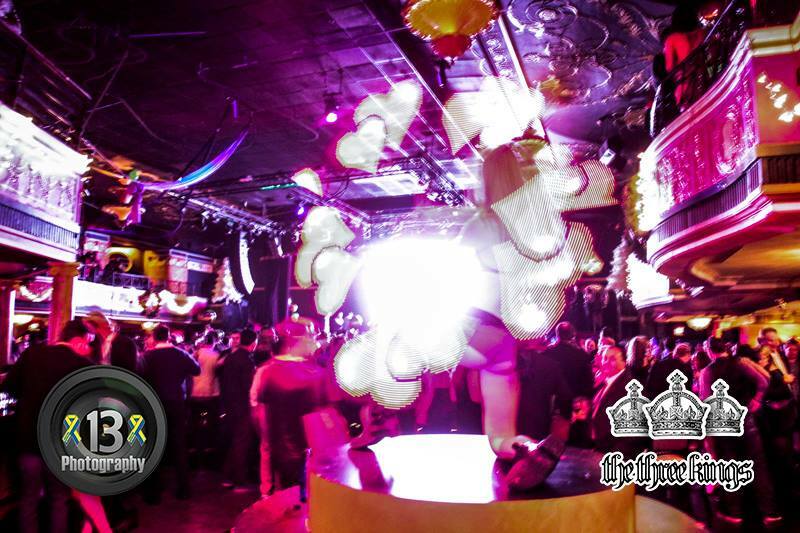 This past Saturday, we unveiled our brand new Visual Poi at Club Royale in Boston, MA, and the crowd went wild! These new poi allow us to bring any image to the stage. Whether it’s a four-leaf clover for St. Patrick’s Day or your very own company logo, we can put it in lights. These are the very poi that spawned a viral youtube video hit. To see that video, click here! « Poi Is Lighting Up The Stage!